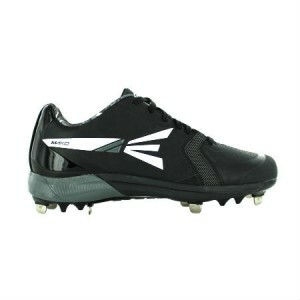 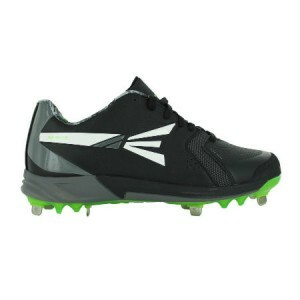 Emmsee Sportswear sells Metal Cleats for Baseball online and in-store. 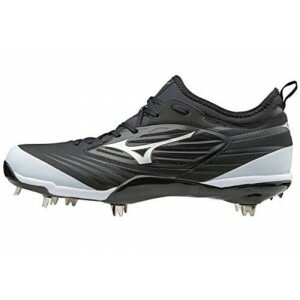 The Brands stocked are Mizuno, Easton and New Balance. 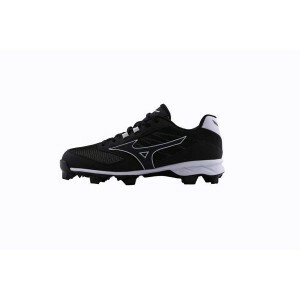 Metal Cleats are not allowed to be worn in all Levels of play. 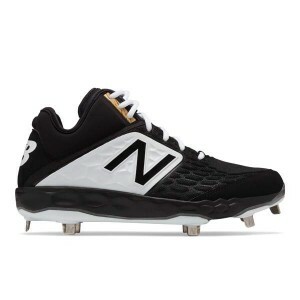 Please check the rules regarding Metal Cleats in your Association. 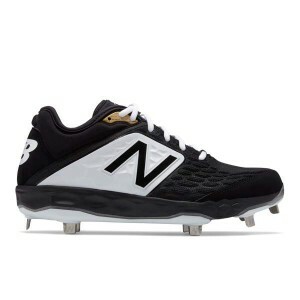 New Balance L3000BK4 Cleats2E Fitting Low Cut Metal cleats Debris-free tongue Full-l..
New Balance M3000BK4 Cleats2E Fitting Mid Cut Metal cleats Debris-free tongue Full-l..
Easton Mako Metal CleatsDelivery Australia wideBlack/GreenSize 8Featuring a synthetic lightweight PU..
Easton Mako Metal CleatsDelivery Australia wideBlack/GreyFeaturing a synthetic lightweight PU nubuck..